Once upon a time, infectious disease was a ‘specialty’ of Asian countries in the Southeast. Nowadays, the region is plagued by ‘the modern epidemic’ of non-communicable diseases (NCDs) – those that do not spread but are incessantly sprouting within the community. These serial killers have claimed 8.5 million lives every year, which accounts for 62% of deaths in the region. Here we take a closer look at four representative countries in Southeast Asia, to see in details how destructive the outbreak is. 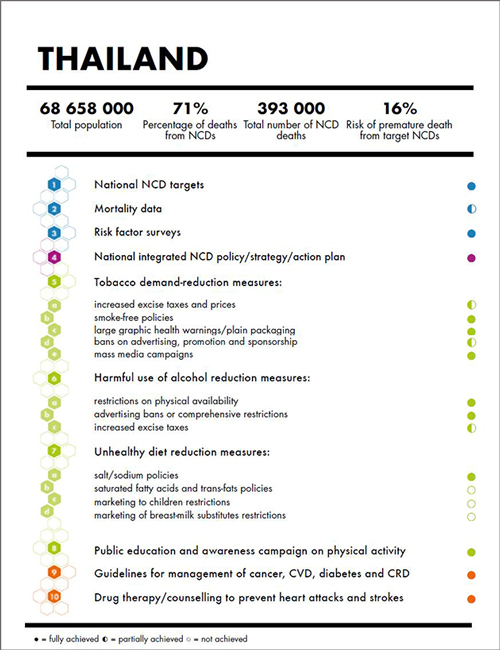 As of 2014, NCDs were responsible for roughly 76% of mortality in Singapore. 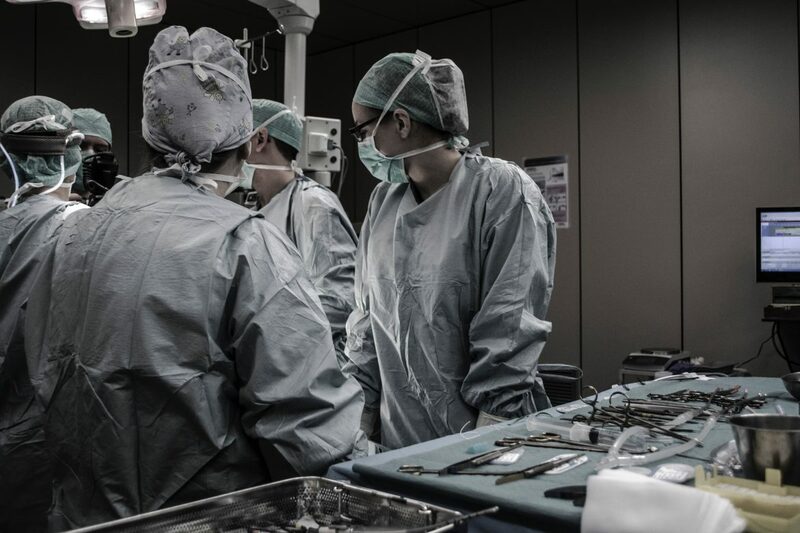 In 2016, the top five killers were coronary heart disease, lower respiratory infection (also called pneumonia), Alzheimer disease, lung cancer and cerebrovascular disease (where there is a problem in the blood supply to the brain) respectively. Cancer accounted for almost 6,000 deaths in 2016. Every day, about 37 patients are diagnosed with a type of cancer. Most common among men are colorectal cancer at 17.2%, lung cancer at 15.0% and prostate cancer at 12.2%. On the other hand, 29.2% women patients go down with breast cancer. Colorectal and lung cancer come second and third at 13.3% and 7.6%. The Singapore Ministry of Health reports that diabetes is also “a serious health concern” with more than 400,000 current patients. The number is expected to rise to 1 million by 2050 if nothing is done to alleviate this issue. 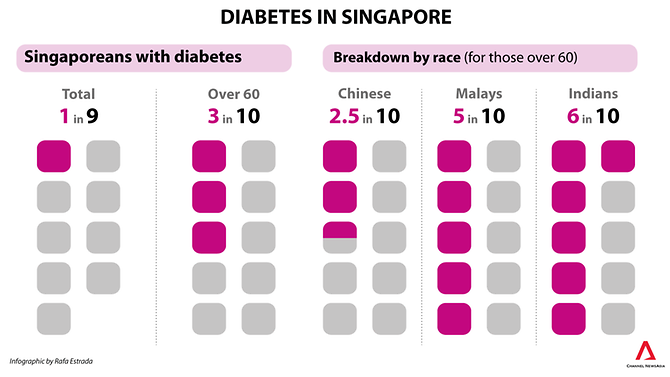 1 in every 9 Singaporean has diabetes, whereas the ratio in people aged 60 and above is 3 out of 10. Addressing this key health concern in his National Day Rally in August this year, Prime Minister Lee Hsien Loong admitted that diabetes is a “health crisis” and encouraged his citizens to exercise more and eat more healthily. 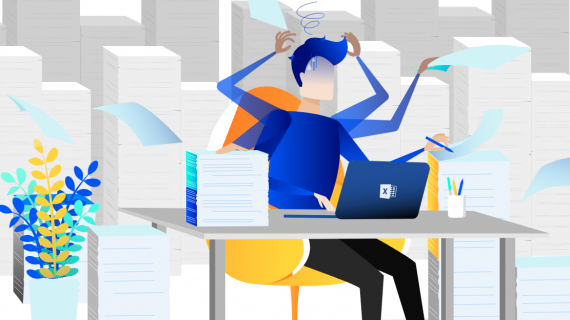 According to a survey by the World Health Organization (WHO), 71% of deaths in Thailand are the direct result of NCDs, among which 37% belong to the working class. 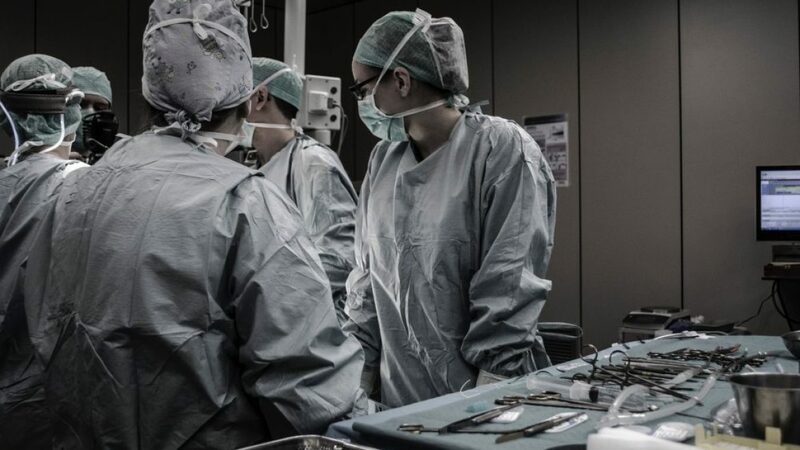 Ischemic heart disease and cerebrovascular disease have maintained their first and second positions from 2005 to 2016 in the number of deaths, while Alzheimer disease, liver cancer, chronic kidney disease and lung cancer all jumped four steps up on the rank. From 1990 to 2013, the yearly mortality rate per 100,000 people due to ischemic heart disease in Thailand has been 3.1% on average. In the period from 2005 to 2013, such rate in Thailand surpassed Southeast Asia with 92.0 per 100,000 people in Thailand compared to 80.0 per 100,000 in the region in 2013. Breast cancer, cervical cancer, liver cancer, lung cancer and colorectal cancer are the five most prevalent types among women. Among those, the number of breast cancer cases is forecast to remain the highest by 2025, and together with cervical cancer incidences are expected to amount to 63% of cancer cases in women. Liver cancer, lung cancer, and colorectal cancer are also common in men, in addition to prostate cancer and leukemia. It is estimated that in 2025, 71% of male cancers will be liver and lung cancers. However, the Thai government has been proactive in the war against NCDs. WHO ranked Thailand among the top ten performers in preventing and controlling NCDs on a global scale. 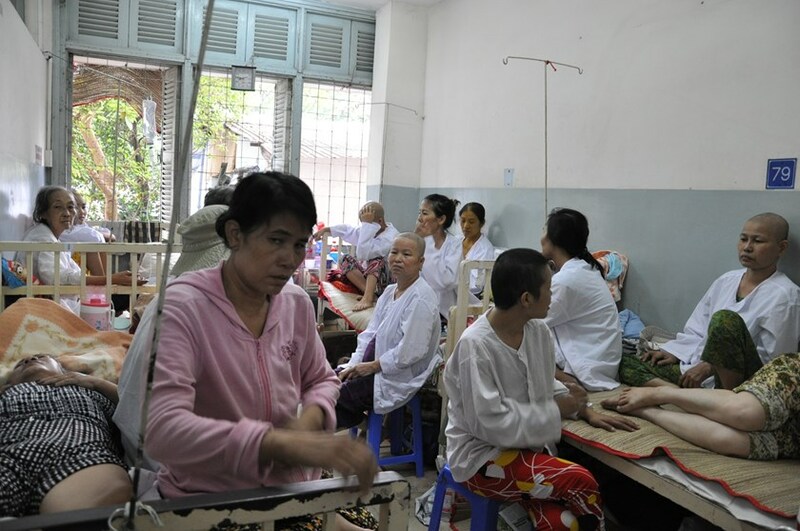 Approximately 380,000 or 73% of annual deaths are caused by NCDs in Vietnam. There has been no change in the top four causes from 2005 to 2016 – they remain cerebrovascular disease, coronary heart disease, Alzheimer disease and lung cancer. In terms of percentage, in Southeast Asia, Vietnam currently has the highest and fastest growing rate of diabetes. The disease is attacking about 5 million patients, which is about 5.4% of the population. The real figure, however, could be somewhere around 10%. WHO estimated in 2016 that 1 in 20 Vietnamese adults was diagnosed with diabetes. 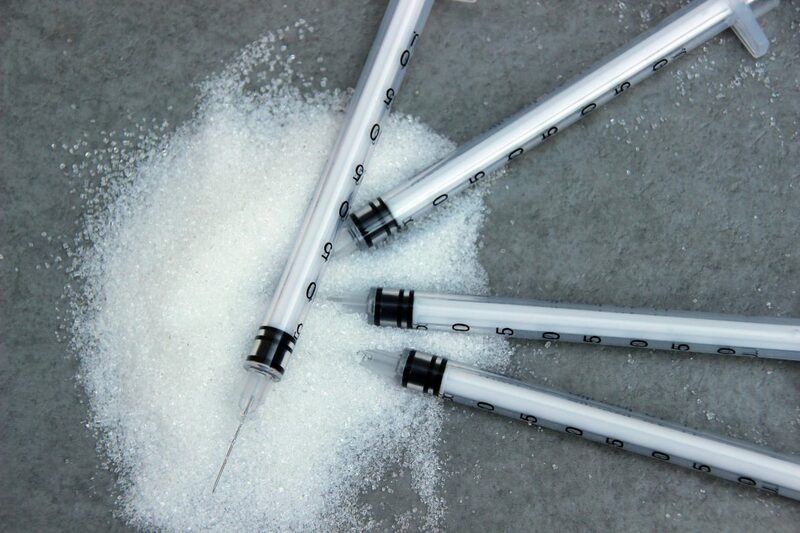 Around 53,457 deaths were recorded in the previous year, out of 63,021 cases of diabetes. Also in 2016, Nguyen Chan Hung, Chairman of Vietnam Cancer Association reported that around 115,000 Vietnamese died of cancer each year, or 315 people each day. Breast cancer was the most common among women, with 11,060 diagnosed cases in 2012. More alarmingly, experts claimed that the country could have the highest number of cancer cases worldwide by 2020. In Myanmar, cerebrovascular disease, ischemic heart disease, and chronic obstructive pulmonary disease (COPD) were the top three killers in 2016. 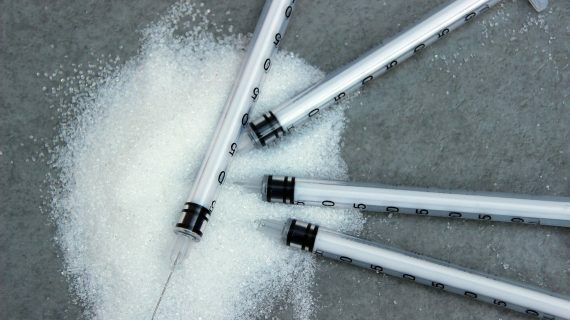 According to WHO, NCDs caused about 59% of total deaths in the country in 2014, in which 25% were due to cardiovascular diseases, 11% were due to cancers, 9% and 3% were due to chronic respiratory disease and diabetes respectively. From 1990 to 2013, the annual mortality rate per 100,000 people of cardiovascular diseases in Myanmar increased by 20.6%. Diabetes, on the other hand, kills 60,000 people every year. According to a survey in 2014, from age 25 to 65 years old, the disease accounted for 10.5% of such population. There was a difference between urban and rural areas, though, since diabetes patients made up 9% of the rural populations and 14% of urban areas. Yangon was the most densely populated in the number of diabetes cases, to no one’s surprise. The International Agency for Research on Cancer (IARC) reported that in 2012, approximately 64,000 new cancer cases emerged in Myanmar. The number doesn’t seem to remain the same or decrease over time. It is forecast that cancer incidences can reach 106 million by 2030 in this country. Cervical cancer is becoming a highly concerning problem in women. Current figures show that 5286 female patients are diagnosed with cervical cancer, and 2998 cases have been fatal. It shouldn’t be an exaggeration anymore to say that non-infectious diseases are the new plague in Southeast Asia. Unhealthy lifestyles including physical inactivity, excessive sugar intake, alcohol and drug abuse, as well as environmental pollution, are all major contributors to the rising trends of NCDs. It is crucial that governments and health organizations focus on tackling this pressing problem before the aging populations are worn out. World Health Organization – Noncommunicable Diseases (NCD) Country Profiles, 2014. Institute for Health Metrics and Evaluation, Country Profiles. Health Grove, Global Disease Burden.